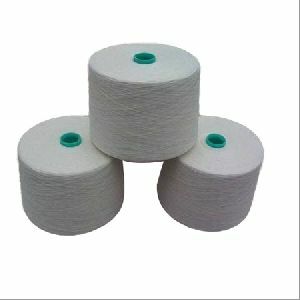 Poly Linen Blended Yarn that we offer is appreciated for its amazing attributes such as softness, colorfastness and others. 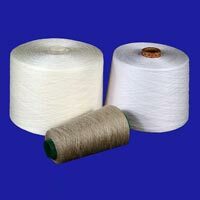 Containing a perfect blend of polyester and linen, our Yarn is made under the supervision of experts and quality inspectors. 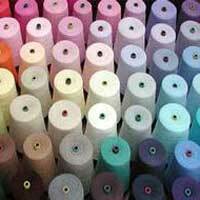 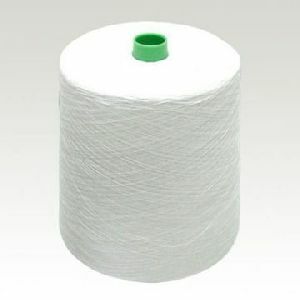 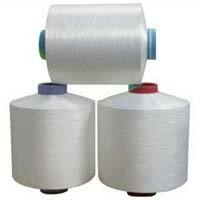 We offer our Poly Linen Blended Yarn in attractive colors and in bulk quantities. 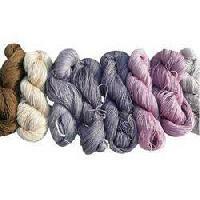 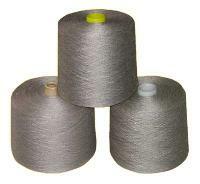 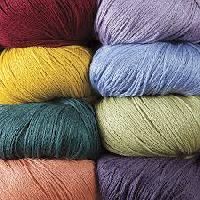 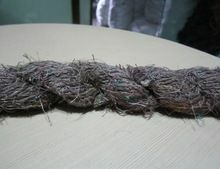 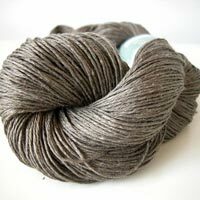 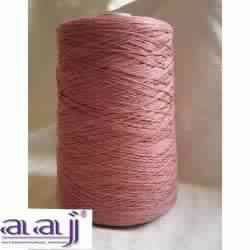 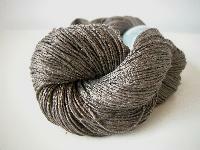 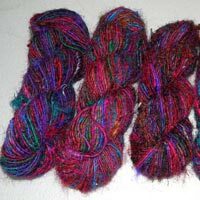 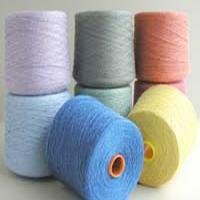 Our Blended Yarn is reasonably priced and provided in excellent quality packaging. 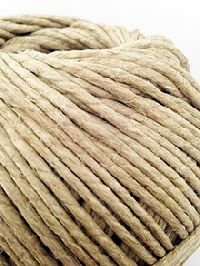 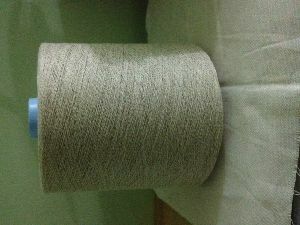 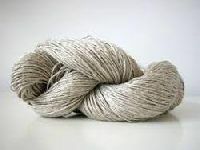 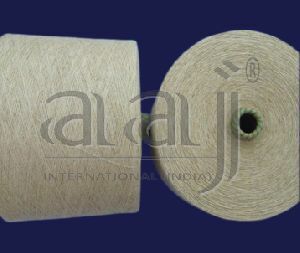 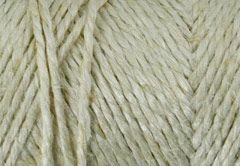 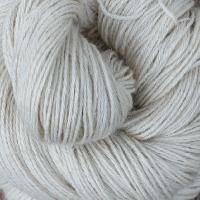 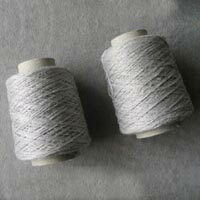 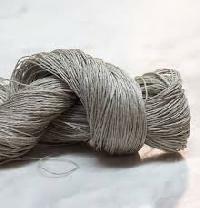 Product Type- Linen Natural Yarn 25 nm Count- 25's/1 or 40 Lea Bleach Whiteon cone. 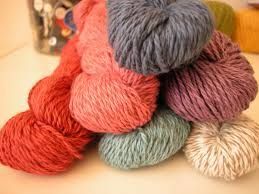 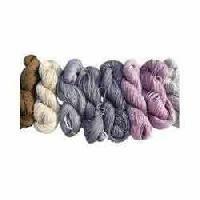 We are Offering Linen Yarn.